The evaporator duty is separated into stages operating at different temperatures. External heat drives the first effect of the evaporator with subsequent effects being driven by vapor generated from the previous higher temperature effect. 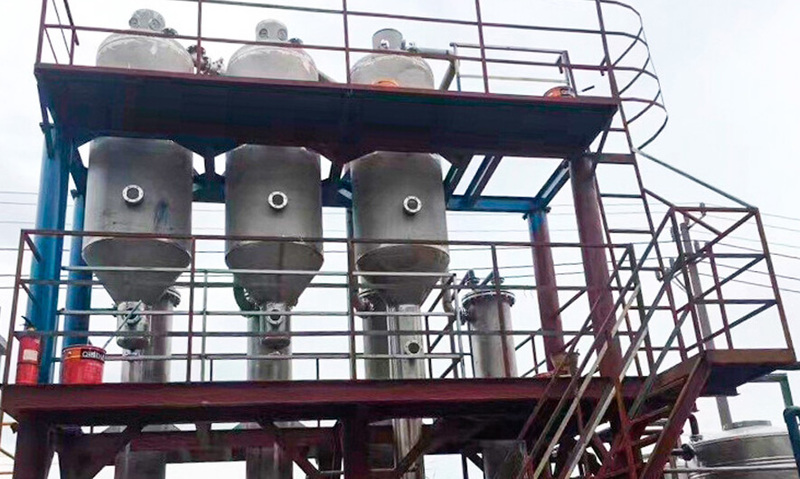 Multi effect evaporators are used in to zero discharge equipment for waste water treatment. 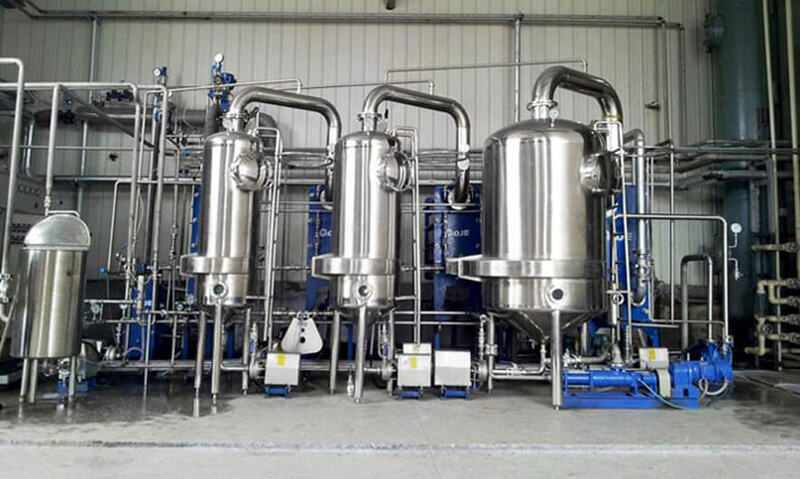 Multi effect evaporator is a series of single effect evaporators, where the steam is used for direct heating in one effect only & the feed flow in a liner way passes through all the single stage evaporators. 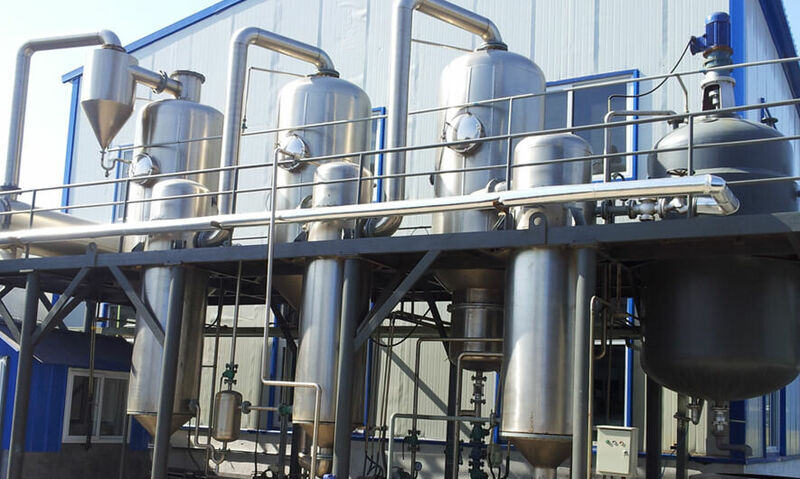 In multistage flash evaporators the product flow through the tubes of all stages (i.e. from last stage to first stage), where the liquid is heated gradually by the vapor condensed in all the stages. The distillate is collected from all the condensers to the last stage condenser & from here it is discharged by the distillate pump. Multi effect evaporator divided in to three categories on the basis of feed direction. Copyright © 2018 | Aaradhya Enviro Tech All rights reserved.